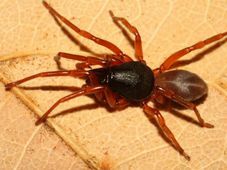 Scientists at universities in the Czech Republic, Austria and Germany not long ago revealed fascinating new information concerning mimicry and a type of spider known as micaria sociabilis. 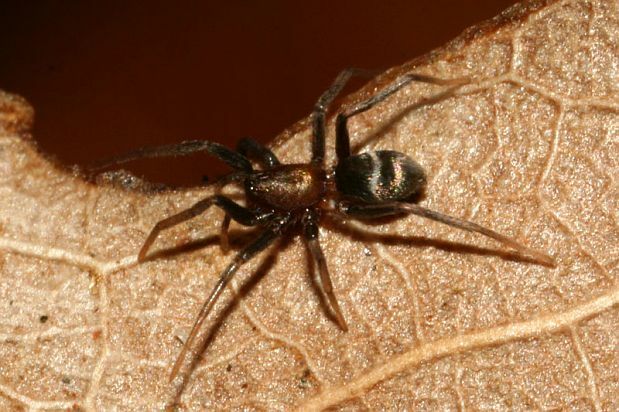 Their research suggests that imperfect mimicry, widespread in the animal kingdom and used by this spider, is an advantage when it comes to survival because it offers the best of both worlds. In the spider’s case, it can hide in plain sight pretending to be an ant. 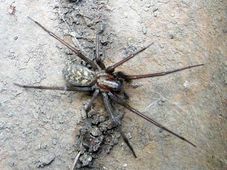 But if discovered it can also escape, like a spider, at unexpected speeds. Micaria sociabilis Mimicry is nothing unusual in Nature but some disguises are better than others. For a long time, scientists have grappled with the question of why so many imperfect mimics exist – as opposed to more precise copies usually limited to warmer and more exotic parts of the globe. From an evolutionary standpoint in the case of the micaria sociablis, the answer may be that an imperfect disguise works best in environments with multiple predators, where more elaborate strategies are needed to keep from ending up on someone’s plate. 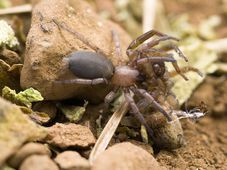 Dr Stano Pekár, an arachnologist at Masaryk University in Brno, who headed the research on the micaria sociabilis, explains how this spider uses its disguise to keep predators at bay. Most surprising in the spider’s disguise is that while imperfect it has a pretty good backup plan. Unlike more accurate imitators in Nature that are toast when discovered, imperfect mimics often have better secondary defences. In the case of the micaria sociabilis it’s secure when it needs to run. “Basically every prey has the aim of having two types of defences: one, the primary, is to avoid detection and then secondary. That mean’s when a predator spots the prey, it can try evasion to escape. What we found is that more perfect or accurate mimics in nature often have poorer secondary defences. Several hypotheses exist regarding imperfect mimicry which researchers say is tied to abundance: the more abundant the model imitated – in this case the ant – the less perfect imitators have evolved. And of course, in areas where multiple predators are common, imperfect disguises can be dropped quickly if need be.